Our lives are, essentially, a collection of stories — the personal accounts, however mundane or exciting, of our days. If you want to get to know someone well, then listen carefully to their stories. Ask questions that prompt the telling of stories. Stories are the keys that give us access to the innermost parts of a person’s heart. They bring clarity and promote understanding about the people we would like to know. Today, I had the opportunity to listen to the personal stories of Eritrean kids who live in the Endabaguna Transition Center in northern Ethiopia. Like the other members of our team, I have waited anxiously for this day and the opportunity to spend time with these unaccompanied minors. 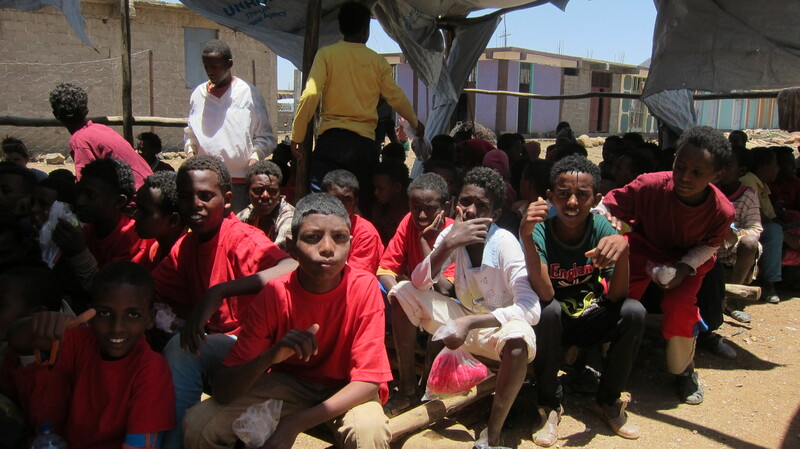 Although I have read the statistics on Eritrean refugees, I am more interested in knowing a few personal stories of how these kids ended up so far from their homes. As I sat and talked with some of the kids, I noticed that each story I listened to was a variation on the same theme. Every kid I talked to expressed the belief that life had to be better for them outside of their own country and away from everything familiar to them. This belief became the driving motivation that led them to risk a hard journey toward the unknown. Only one young girl that I talked to actually regretted leaving her home. 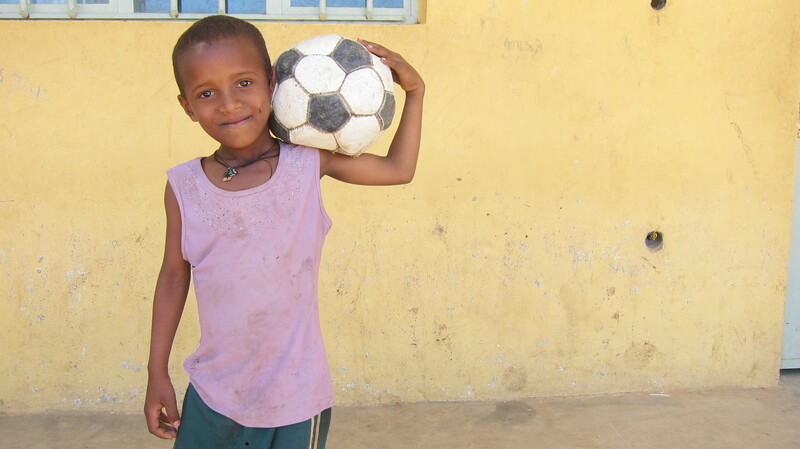 The other kids were convinced that things will be better for them in Ethiopia. Things are not good in Eritrea. President Isaias Afwerki’s authoritarian regime has created a toxic climate for his own people. Human rights violations in this small country that borders the Red Sea are a matter of record. 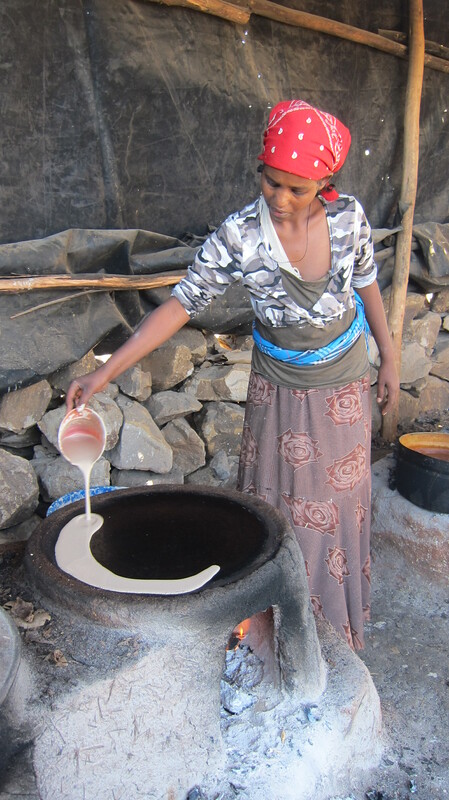 If God were to part the waters of the Red Sea once again, there is little doubt that a vast number of Eritreans would take this route to a better life. Whether life will actually be better for them in the long-term remains to be seen. For the present, however, it is relatively better. Many are hoping and praying that their land will be healed in a post-Afwerki future. Today, our team distributed clothing and hygiene items to each kid. We also purchased four goats to supplement their daily diet. The goats were slaughtered and cooked before noon. Watching the activity in the outdoor kitchen was amazing. 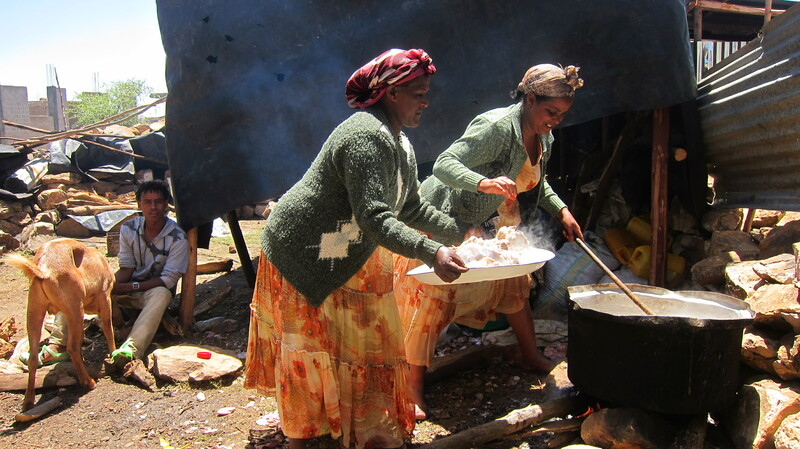 The ladies who prepared the meal for the kids worked non-stop to ensure everything would be ready by lunchtime. We enjoyed seeing the kids smile and enjoy their special meal. There is still much to be done to provide a safer, more secure environment for the unaccompanied minors at the transition center. We concluded the day by meeting with the UN High Commission for Refugees and the Ethiopian Administration for Refugee and Returnee Affairs. 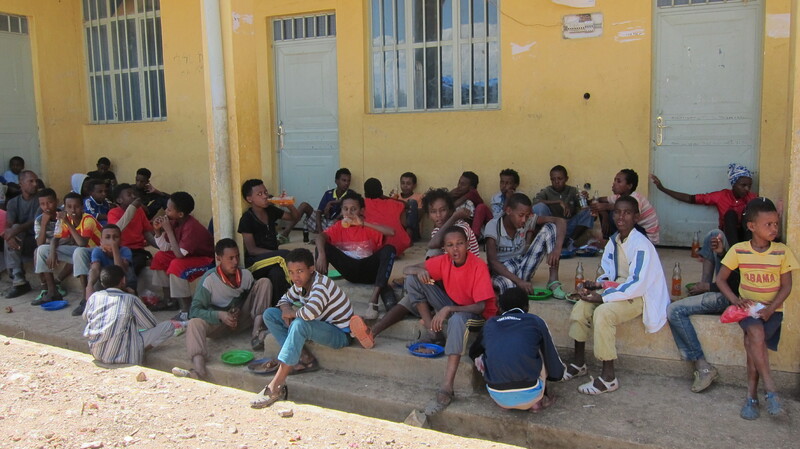 Addressing the ongoing needs of the unaccompanied Eritrean minors will require the cooperation of everyone involved. 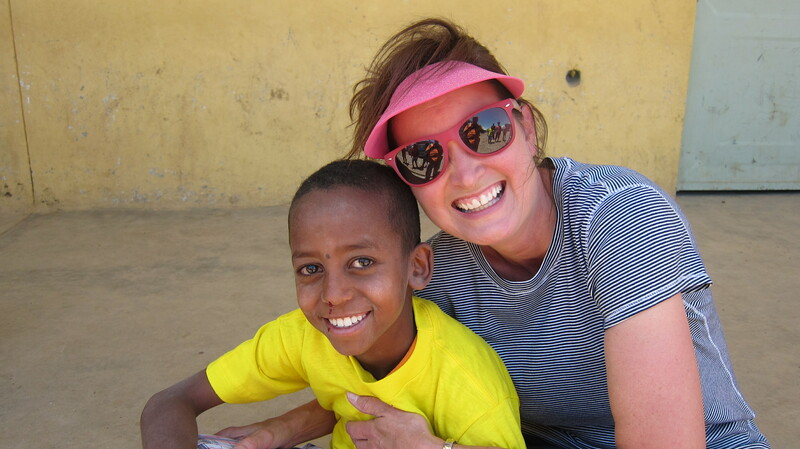 We are thankful to be a part of the solution to a big problem and pray that our involvement will truly change the world for kids searching for a better life. Mother Teresa understood the importance of being a part of God’s story. She said, “I am a little pencil in the hand of a writing God who is sending a love letter to the world.” What an amazing opportunity we have to be a part of that love story. Our own lives are enriched in proportion to how much we allow God to write His love story through us. May we willingly submit to His hand and allow Him to guide our movements so that what is left when we are gone is a beautiful story that will continue to inspire others.